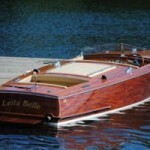 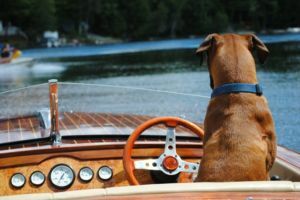 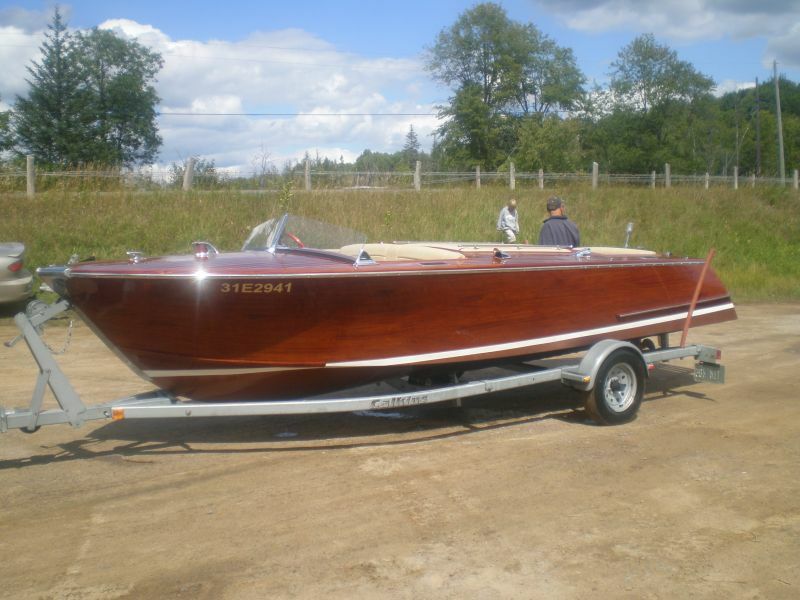 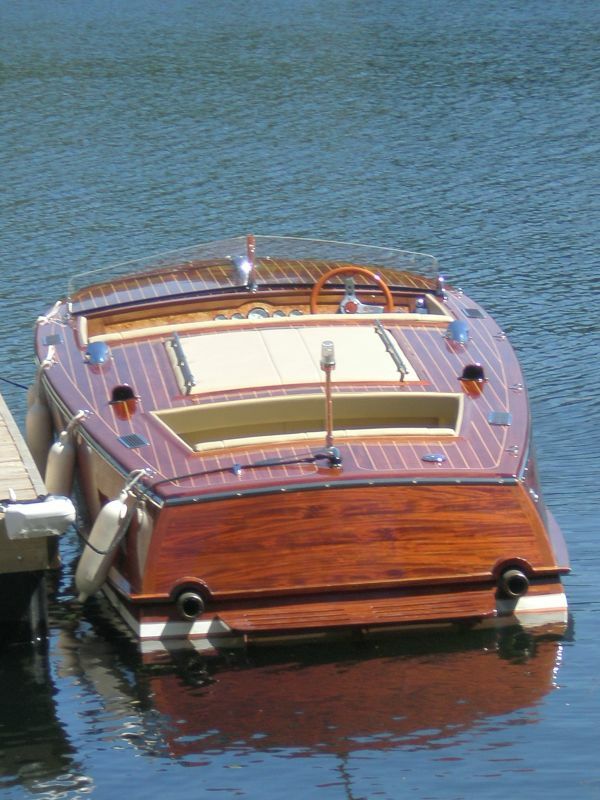 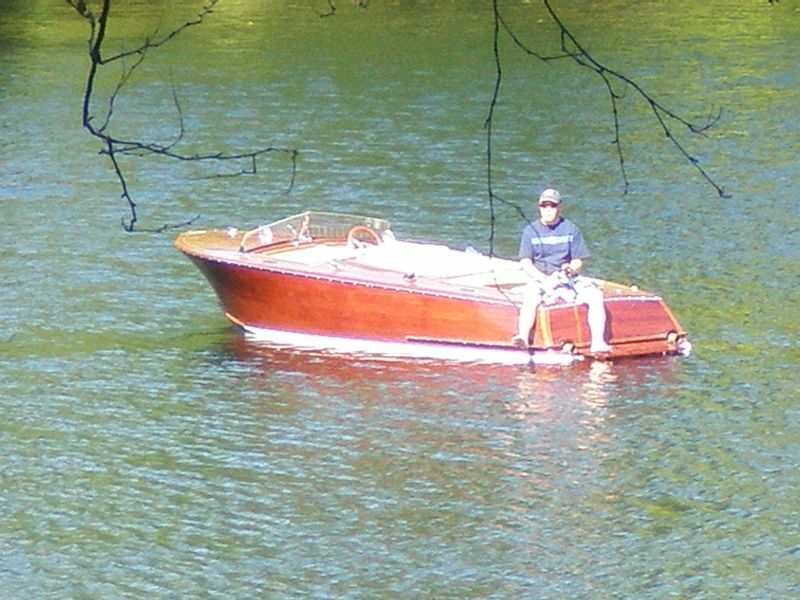 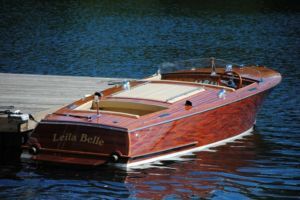 Built by a craftsman, the runabout is show quality, with burl dash, maple inlaid deck and many custom details not seen in boats of similar kind. 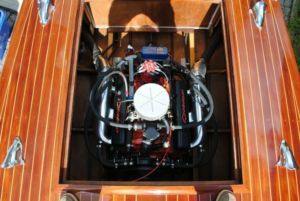 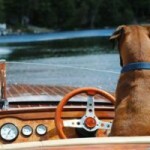 The boat is powered by a 325 hp. 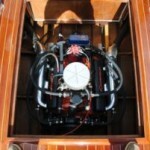 V8 engine, with msd ignition, Edelbrock carb, aluminum manifold and low hours. 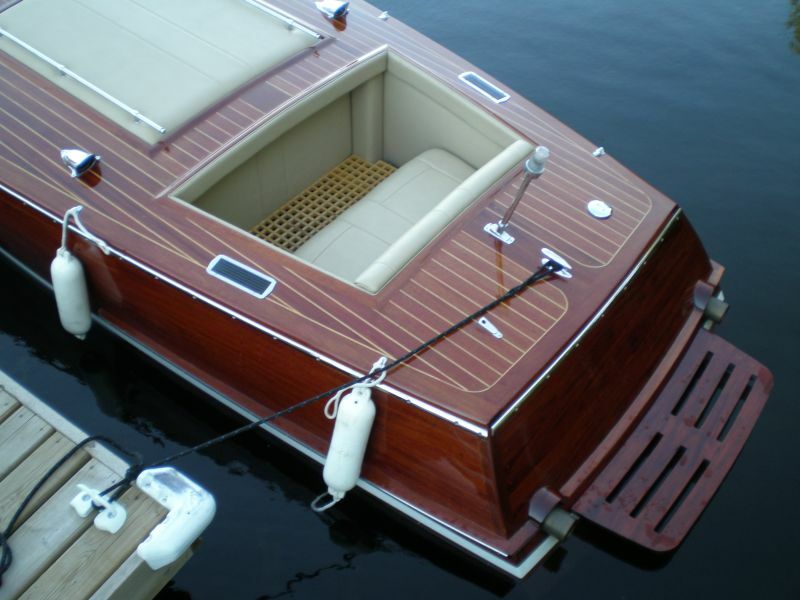 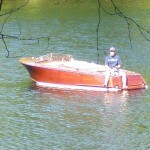 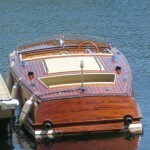 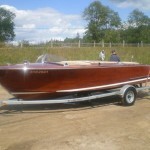 Cold molded construction with book matched mahogany planking, The boat is not just for cruising, but great for “wakin’ and tubing. 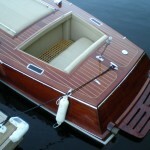 “Furniture on the water” with lots of get up and go.